Basketball fans are passionate and now there's a stadium where TV transmissions of the games just got better. High-definition TV coverage of the Grizzlies basketball team in their Memphis home stadium is being made possible thanks to ViaLite RF over fiber. The lossless fiber optic links enable the signals from wireless cameras and microphones covering the match to be transported from antennas around the stadium to the broadcast control room without any of the deterioration associated with coaxial cable systems. The RF coverage in the FedExForum is being upgraded by Wave Central, who chose ViaLite RF over fiber for its light weight and high performance. The small form factor of the Blue OEM modules enabled the company to custom build a mobile platform that enabled wireless broadcast transmission to be transported over fiber from any location in the arena. ViaLite director of sales Craig Somach said that Wave Central were extremely pleased with the performance of their equipment and plan to integrate ViaLite products into future applications. 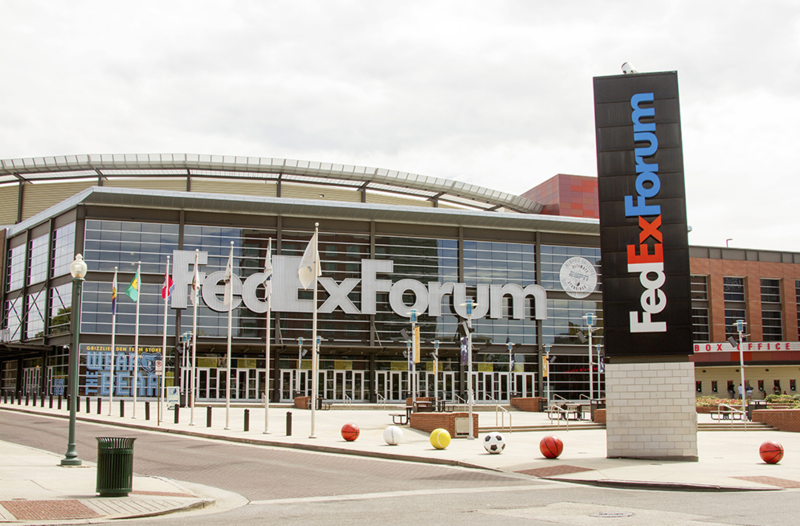 The FedExForum is home to the National Basketball Association’s Memphis Grizzlies as well as the University of Memphis Tigers men’s basketball team. It is currently being upgraded with multimillion-dollar enhancements including a state-of-the-art scoreboard and four high-definition big screen monitors in each corner of the arena. Based in Pennsylvania, Pennsylvania, Wave Central provides a full range of world-class wireless production equipment and related services for broadcast, sports, news, education, worship and entertainment coverage.